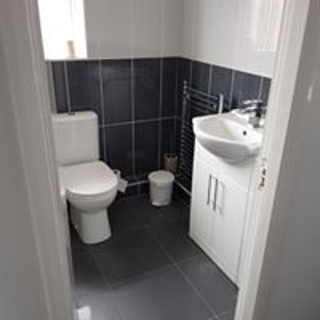 Improving your home with having a bathroom from PJB Project Builders could be easier and cheaper than you think with a budget to fit all. 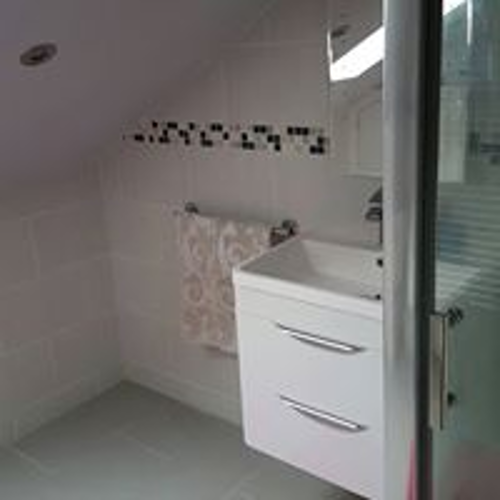 We guarantee that whichever bathroom design you choose the works will be carried out to the highest quality. 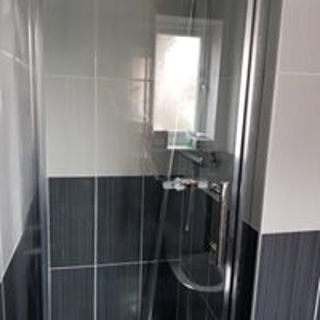 Every aspect of the job is covered by PJB Project Builders Ltd and our team giving you one point of contact with every job.